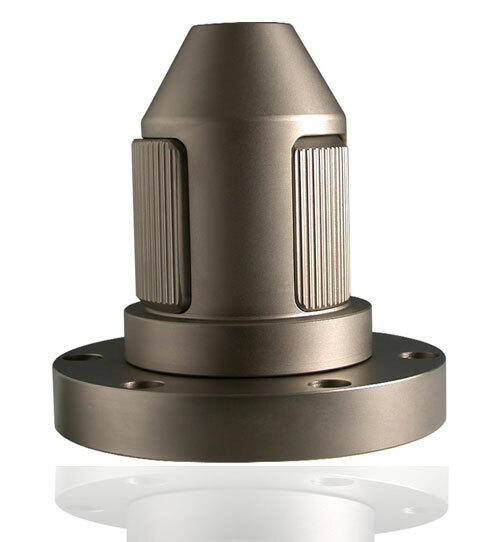 These heads are available for diameters ranging from 3” to 12”, in mono- and bidiametral versions. The monodiametral versions are available with a central hole for centring the reel, or a flange for ejecting the core. The rotating heads exploit the reel movement in order to block and centre it; this system can be used to reduce damage to the cardboard cores so that they can be re-used. Available from 3” to 12”. The MX 16.3 chuck is equipped with a pneumo-mechanical mechanism. Using the air pressure, a cone expands the keys mechanically in order to lock the reel core in place. 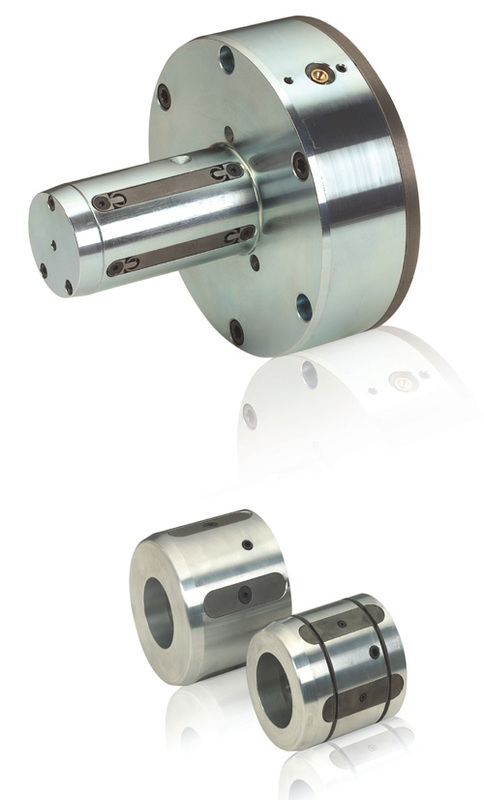 The chuck is small but robust and can support reels of up to 2000 Kg (the pair). The basic version is expandable and can be used with 70 and 3” cores. 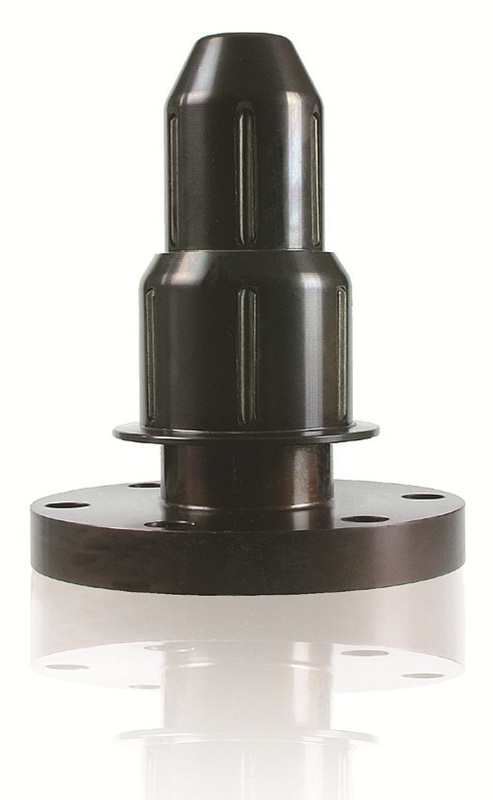 There are a number of mechanical adaptors available for larger cores, by simply inserting them on its body the MX 16 chuch can used to block 4”, 5” and 6” cores. These chucks can be mounted on shaftless winders and unwinders.